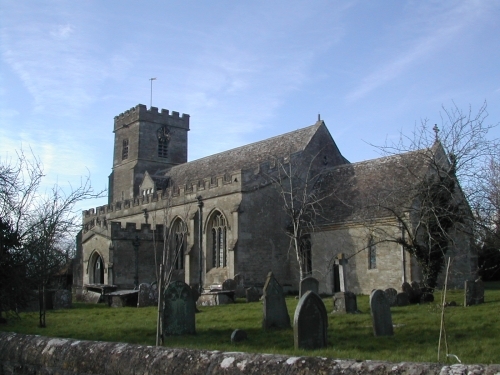 Please sign-up to our newsletter for all the latest news on our churches & events. 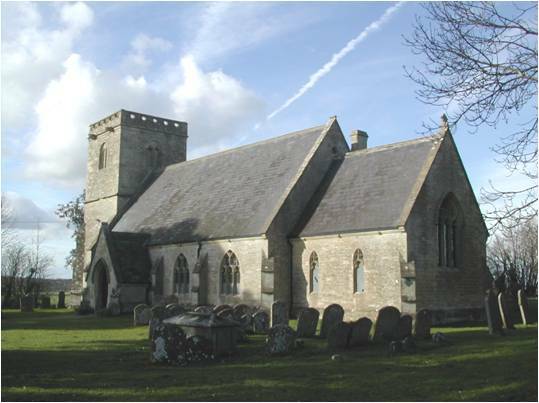 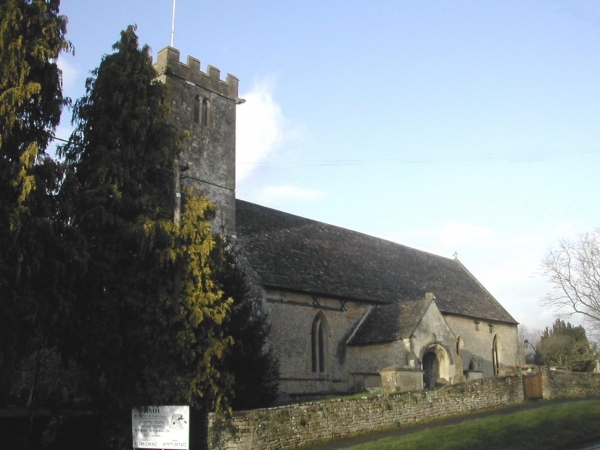 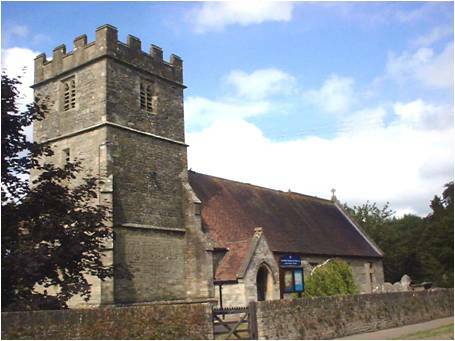 The Woodbridge Group benefice is a group of six rural churches located in the beautiful countryside around Malmesbury, in Wiltshire. 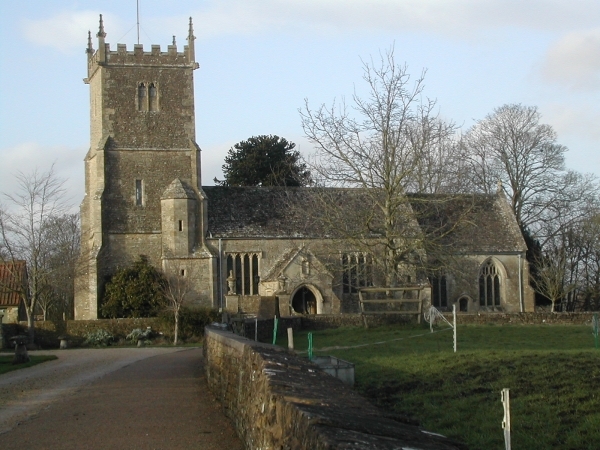 We are part of the North Wiltshire Deanery which in turn is part of the Diocese of Bristol. 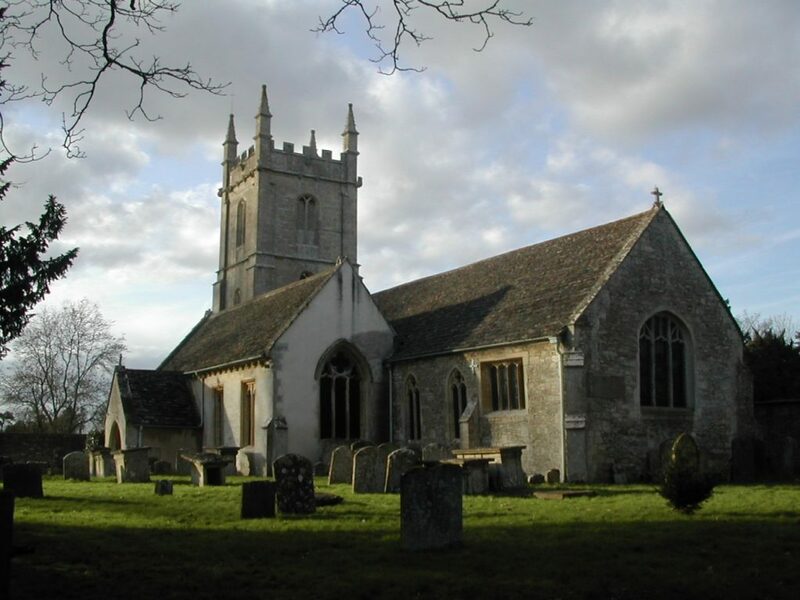 The six churches, based in the villages of Brinkworth, Dauntsey, Garsdon, Great Somerford, Lea and Little Somerford offer a variety of worship styles from traditional Book of Common Prayer through to very informal contemporary praise.